For children ages 6 & up. 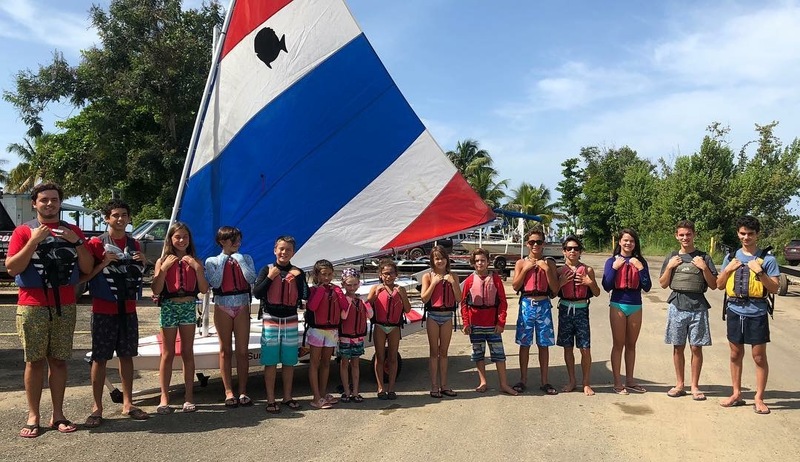 Sailing, swimming, snorkeling, canoeing, SUPing, kayaking and surfing in the living classroom of the Black Eagle Marina and the Tres Palmas Marine Reserve. CAMP 9:00AM – 12:00PM Any 1 session $150 each.